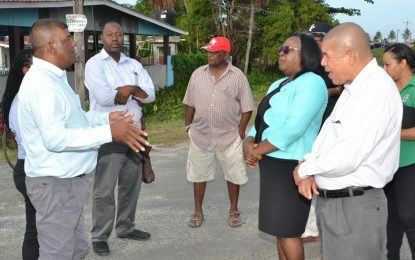 The Ministry of Public Infrastructure has announced that there is an extension to Water Street, in the city of Georgetown. An official gazette, dated November 30th 2018, states that the schedule of the Act amended by the addition of the list of public roads appearing under the “City of Georgetown” now allows for the road known as Water Street will commence from Battery Road where it intersects with Water Street and extend in a southerly direction to Princes Street for a distance of 1.5 miles or 2.4 km. The order was made by Minister of Public Infrastructure David Patterson, under whose portfolio, such orders can be made.